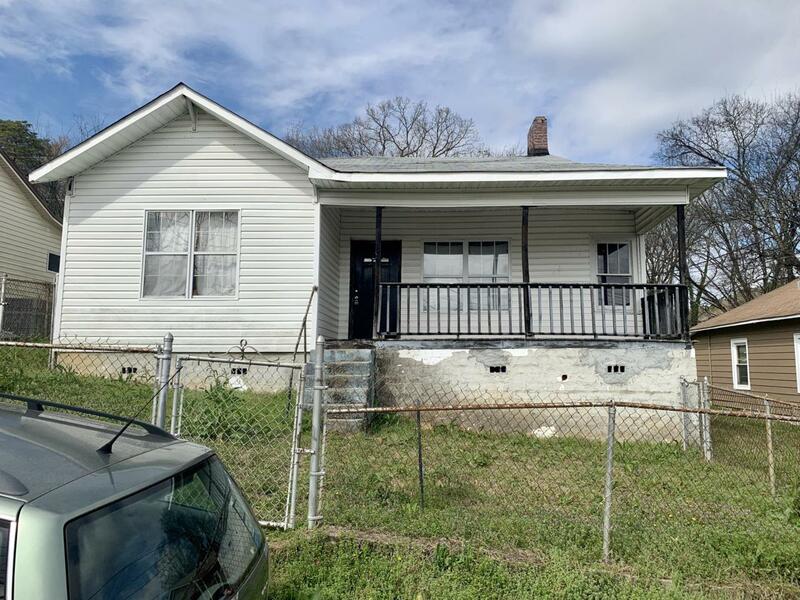 Investors here is a great opportunity in the Northshore area! This home needs work but is conveniently located within walking distance of Stringers Ridge, Publix and all that Northshore has to offer. Easy to show and Property Being Sold ''As Is''.